Pvt. 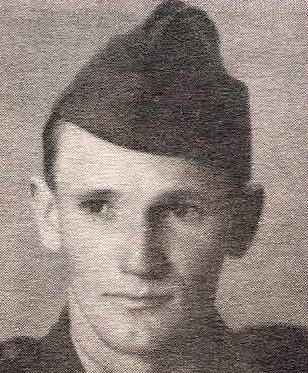 Walton F. Keathley, son of Mr. and Mrs W. F. Keatley, Olney, husband of Ruby Vincent. Entered Marines, 1944, trained in San Diego, Cal. Discharged in 1944.